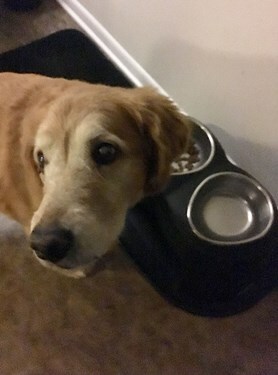 Great bowls for my Golden Doodles! 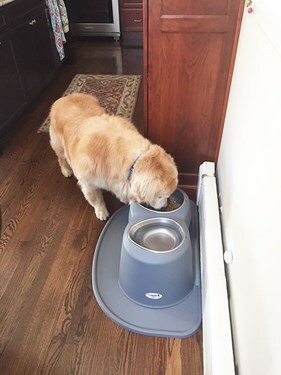 My big Golden Doodles, Luci Loo and Dezi, love their new feeding systems--as do I! They are so easy to clean as well as keep their ears food-free! 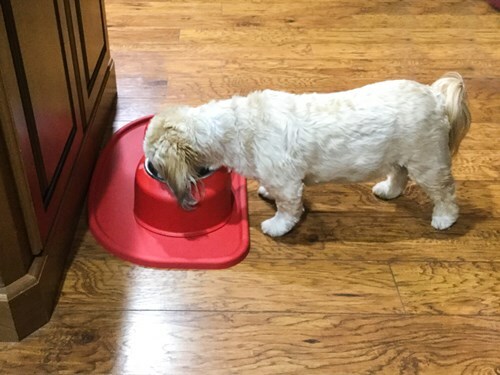 And the extra bowls are great for twice-daily eaters like these two. Your product went viral at the dog park! 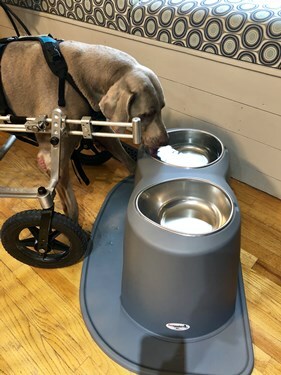 My owner Bob Ranck, who incidentally is a great guy and my best friend, recently surprised me with your PET COMFORT Feeding System. 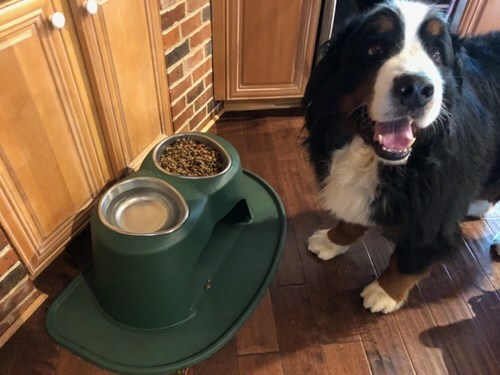 Not only was this the feeding system I wanted, but it’s also in my favorite color – Hunter Green! I’ve spread the word to my fellow four legged friends at the dog park, and they can’t wait to get a PET COMFORT FEEDING SYSTEM of their own. Meal time for me is much more enjoyable and fun. I never knew that dog food could taste so much better just by being off the ground! 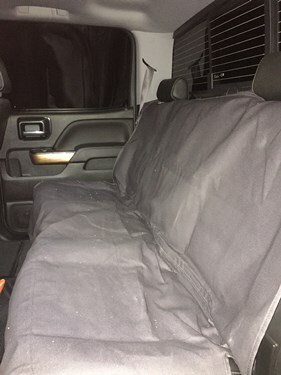 Bob also told me that he purchased the SEAT protector. I’m thrilled that this will make cleaning up after myself so much easier. I’m definitely passing the word to my Great Dane buddy, this is a MUST HAVE product for him. 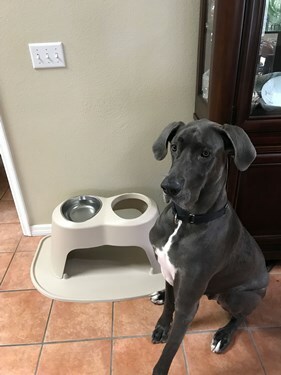 The 14" high feeding system is perfect for our Great Dane Odin. Great quality and the ergonomic bowl greatly reduces the spill of water when he drinks. After suffering FCE in October of 2016, George can no longer stand on his own and uses a quad cart. The xl size was perfect for him. I'm so glad we found this. 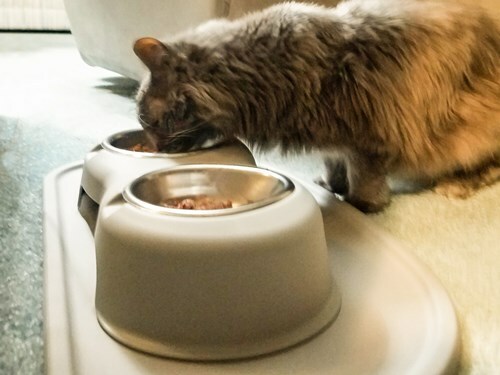 We just received our PetComfort high feeding system and we love it! Great Product. Another happy customer. 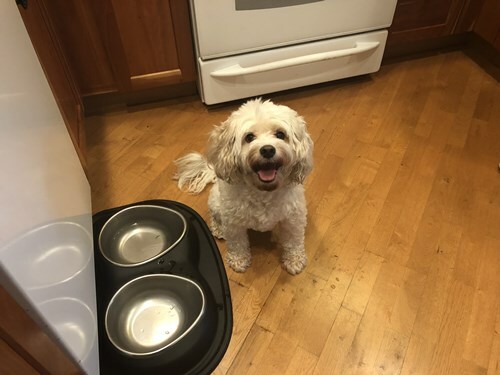 We are owned by our third Lhasa Apso Macy who is very height challenged at the age of seven. 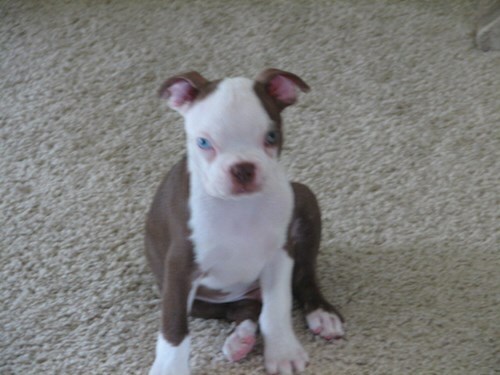 We ordered the red four inch set not knowing if she would accept them as most Lhasa 's are somewhat picky. After the first day she warmed up to them and now she eats in a more comfortable position. 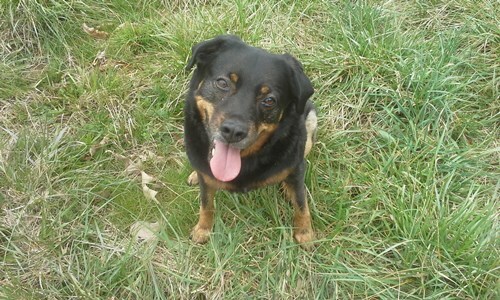 I bought the PetComfort feeding system for my dog after visiting your web site. The process was very fast and easy. All I needed was my dog's height so I could get the appropriate size for my dog. There are many colors to choose from, we went with the dark brown color and it goes great with our kitchen area. 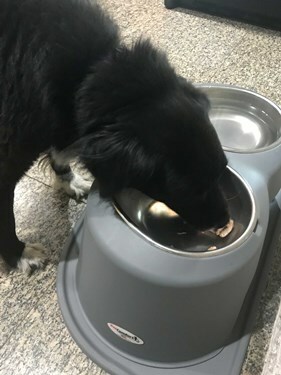 My dog is a messy drinker, however, the feeding system collects all the water below on the included floor mat under the stand and cleaning is very easy. We are very satisfied with our purchase and highly recommend it. 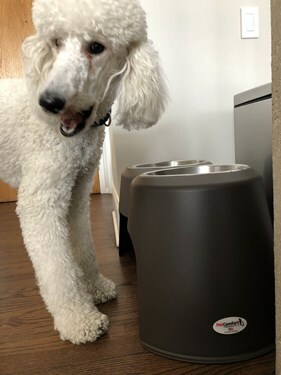 We are happy to know that PetComfort is made with the best materials and also made in the U.S.A. which supports American jobs! 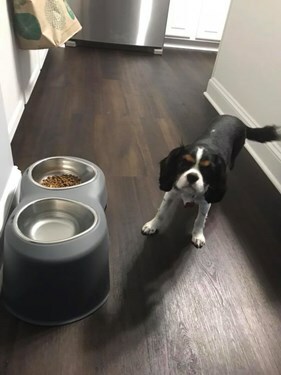 In my search for elevated bowls for our PBGV's, I'd been unable to find the correct height and bowl size for my boys. 8-inch height is too high and 4-inch, too low (and with a too-small bowl). 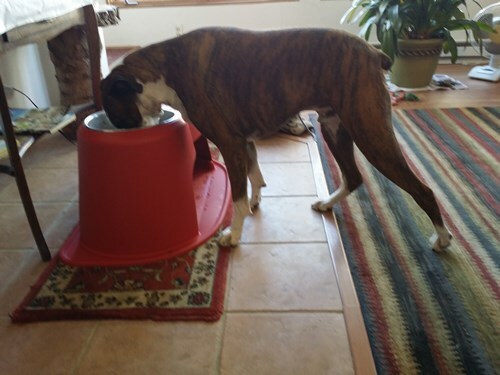 It was only upon discovering PetComfort that I finally found the PERFECT 6-inch height, with the appropriate size bowl!! Even though the price gave me pause at first, these bowls have been wonderful! Both boys now eat at a comfortable level and their ears no longer drag into their water/food dishes. Also very easy to clean and constructed of materials we can trust - in the USA!!! Having the color options is also a nice touch, and we couldn't be happier with this purchase! No more stepping in water puddles or food crumbs! 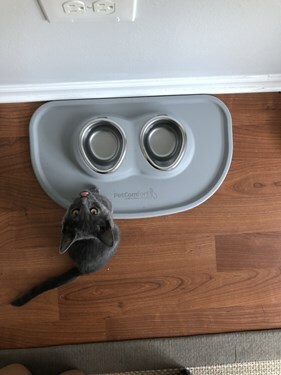 As a kitten foster, it is impossible to keep your floors clean from tipped water dishes to soft and hard food somehow everywhere. 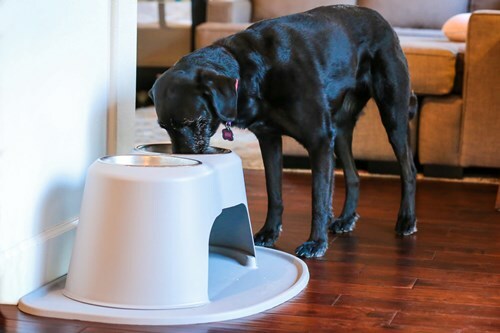 These bowls are perfect for keeping the mess contained and in one spot. 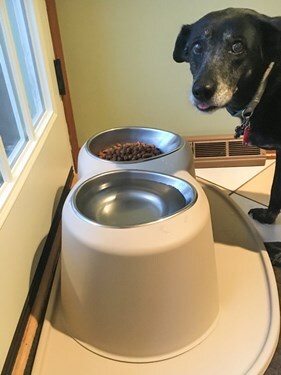 I recently purchased the new pet comfort feeding system for my Samoyed Blizzard. This high feeding system is absolutely beautiful to look at and the quality is second to none. 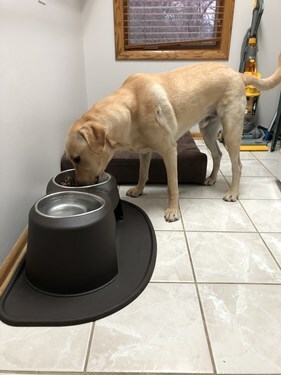 The only problem I encountered was that my 220 pound English Mastiff fell in love with the new feeder and would not stop eating and drinking from it ( see pic). 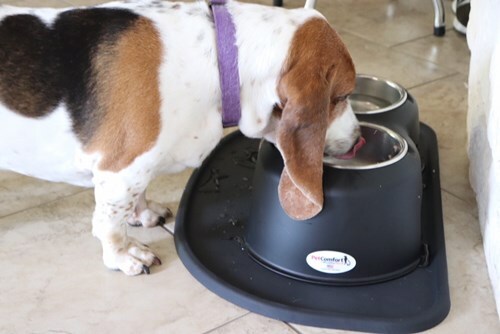 Well I am now the owner of two pet comfort high feeding systems and I could not recommend them more , outstanding product ! Kudos for making them in the USA" !!! 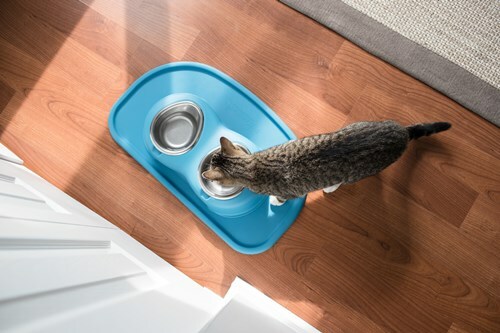 These bowls are seriously perfect for kittens. 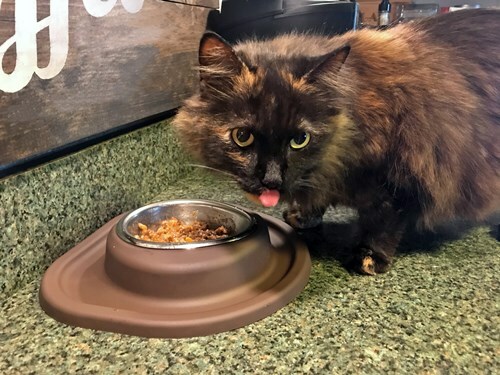 Before, Atlas would run into her food and water dish at least three times a day causing food and water to go everywhere. Now she can literally fall on top of it (which she does), and it does not move. She is also a pretty messy eater and the mat is the best placement for her to eat off when food gets everywhere. Could not be happier!